It's hard to imagine a more scenic place to camp than in GTNP. Whether you stay at an established campground like Jenny Lake or the Gros Ventre campground, or venture into the backcountry, you will enjoy nature in its most visceral sense. Within seconds of standing on the shore of this relatively small lake, you will understand why it is known as one of the world's most beautiful lakes. Located right at the base of the Tetons, make sure you have your camera ready for the multitude of photographic opportunities. You can hike around the lake to Inspiration Point or Hidden Falls, but make sure you have your bear spray. Rent a boat, fish, have pizza and ice cream at Leeks Marina, dinner at Signal Mountain Marina, or Jackson Lake Lodge. This much larger lake is the gem of Grand Teton National Park and not to be missed! Popular hikes include Phelps Lake, Bradley-Taggart, Emma Matilda, and Two Ocean Lake. Be prepared for backcountry hiking with knowledge of the area, water and food, and bear spray for the remote chance of a close encounter of the Ursidae kind. Plan a hike with a knowledgeable guide to learn more about the local environment and wildlife. A ride on the tram is a good way to familiarize yourself with the park as you get a sense of the landscape and the terrain. 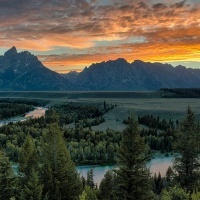 From this unique perspective, you can start planning your itinerary for a comprehensive visit to Grand Teton National Park. 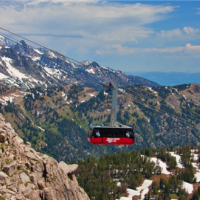 The view from the tram includes a great vantage point from which to see Yellowstone National Park to the north, Snow King Mountain to the south, and the Gros Ventre mountain range running across the valley below the tram. The ideal seasons to spot your favorite local wildlife are early spring and the end of fall through the winter. Any time of year, however, is a good opportunity to lay eyes on some of the decidedly non-domestic animals that reside near the Teton range. 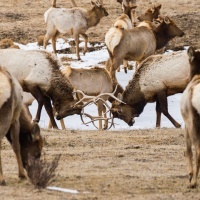 Animal sightings can depend on seasonal migration which in turn will impact tour routes, but there's plenty of wildlife to be seen in Grand Teton and various tour groups that will guide you in your search for one. 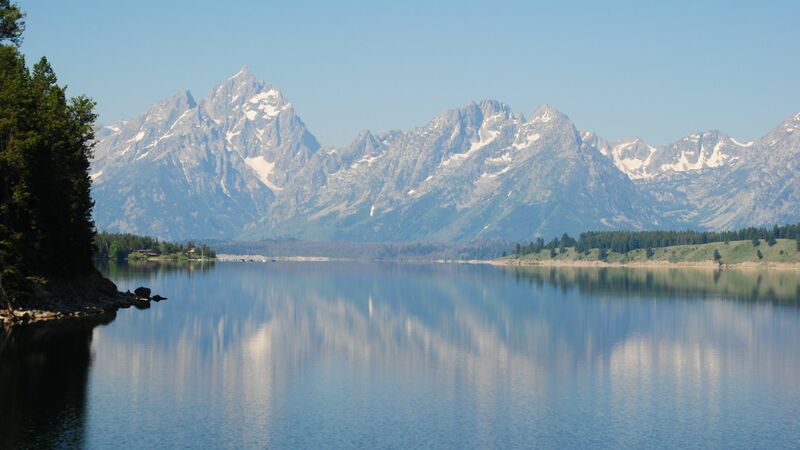 There are multiple locations for quality fly fishing in Grand Teton, like the Snake River to catch brown trout or Jenny Lake for cutthroat trout and lake trout. It's advisable for you to have proper gear before heading into the water at any of them though. This includes appropriate attire like fishing waders (or boots with gravel guard socks at the least), as well as polarized sunglasses to protect you from the sun's deceptively strong glare off of the water. Daily Wyoming fishing licenses are available to non-residents for $14 a day or $92 for an annual license so be sure that yours is valid! 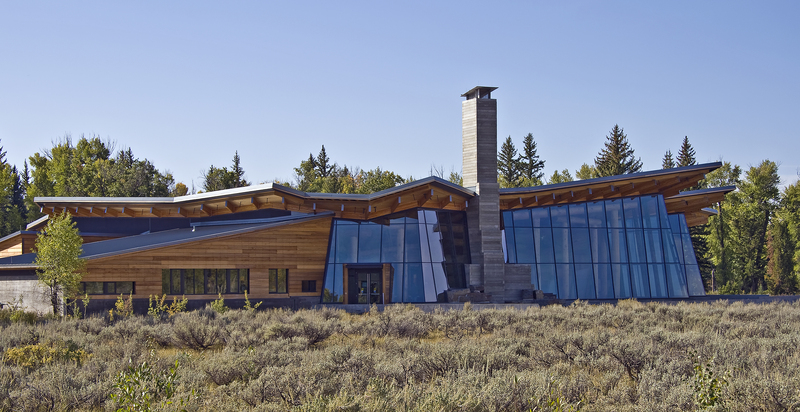 The Craig Thomas Discovery and Visitor Center is a great starting point for your Grand Teton adventure. Get the maps you need, talk to a park ranger, or go on a guided hike while learning about the park. Browse the extensive bookstore or get your backcountry permit. This is why you are in Jackson Hole. 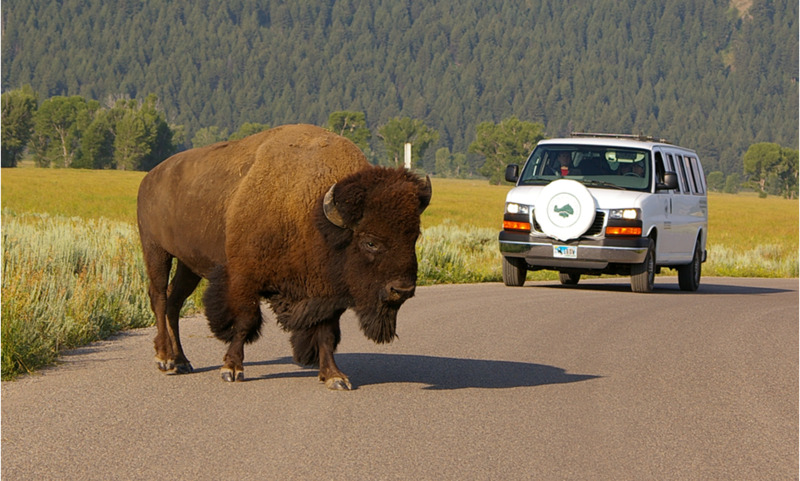 Inner Park Road is one of the best drives in the US for seeing wildlife such as bears, moose, elk, wolves, pronghorn antelope, deer, and foxes. Turn off the radio, roll down the windows, and keep your eyes peeled for what are sure to be beautiful sights and sounds. Less than 15 miles from Jackson or Teton Village means it's easy to get there and you could take this drive every day of your trip! The more time you spend looking, the more you will see. To plan the perfect fall getaway. Give us a call at 888-838-6606. 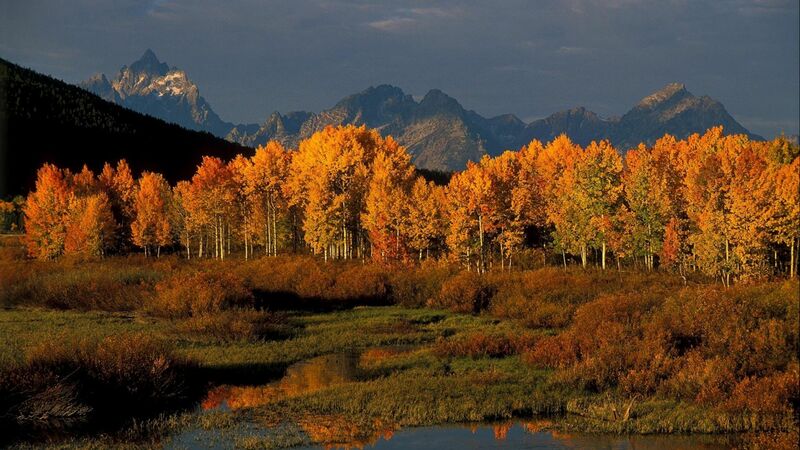 Our friendly local experts live and play in Jackson Hole. We can guide you toward the perfect lodging, activities, and transportation for your vacation.